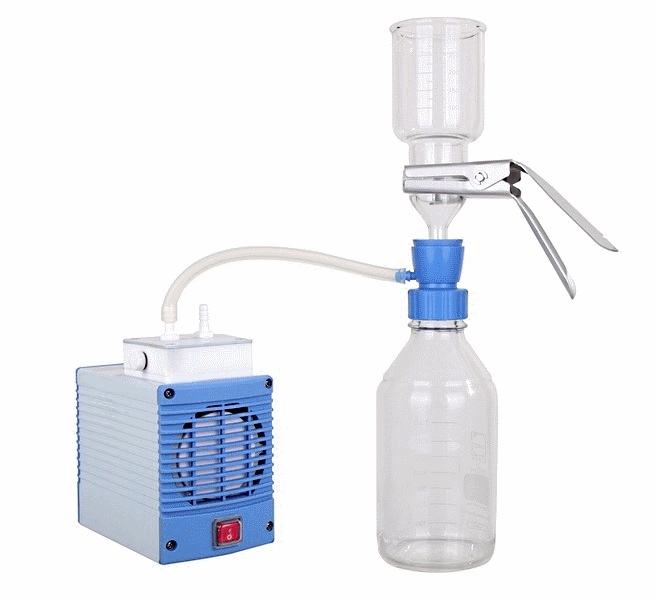 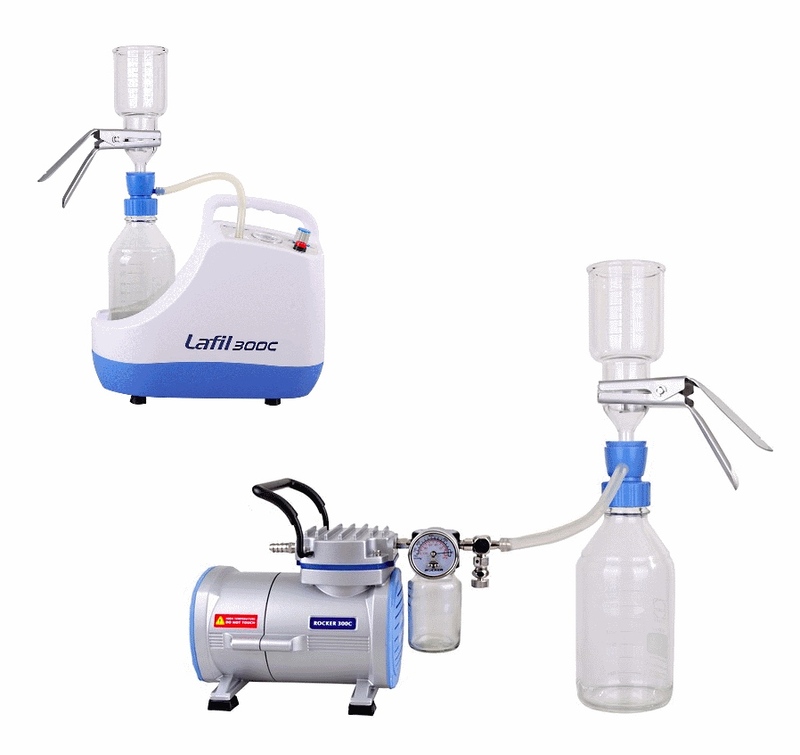 These series are based on the Rocker 300 Vacuum Pump, Chemker 300C Vacuum Pump, Lafil 300C Vacuum Pump, and the Lafil 400 Vacuum Pump. 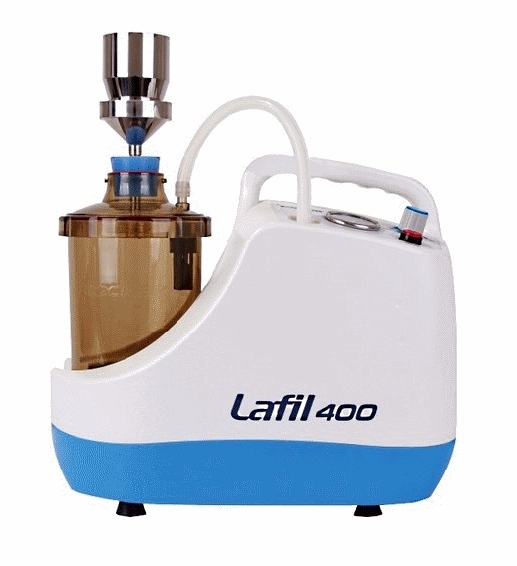 The Rocker 300, Lafil 300 and Lafil 400 are piston driven oil-free pumps while the Rocker 300C and Chemker 300C are diaphragm oil-free PTFE coated pumps, designed to tolerate more aggressive chemicals and solvents. 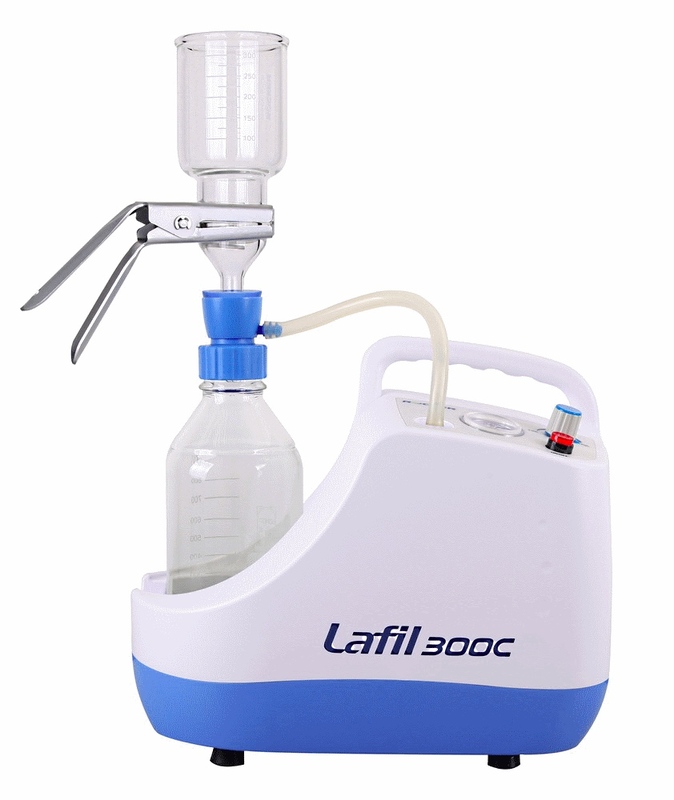 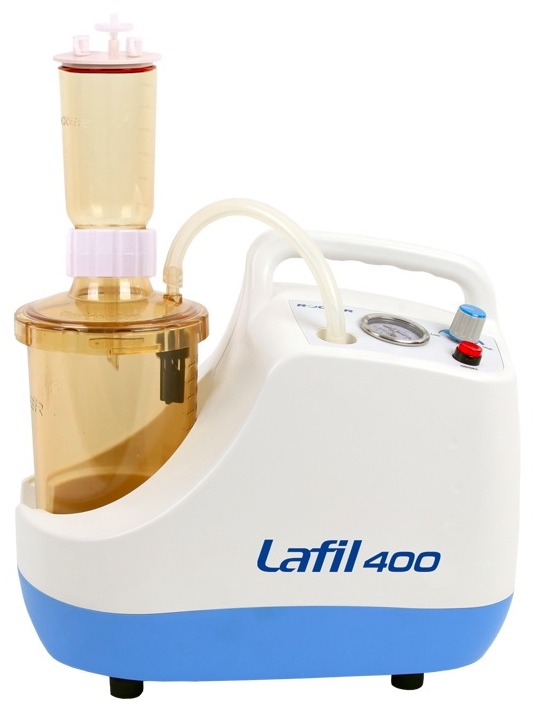 All Lafil pumps are designed with an integrated pouch to hold a filtration flask and therefore are ideal for easy portability. 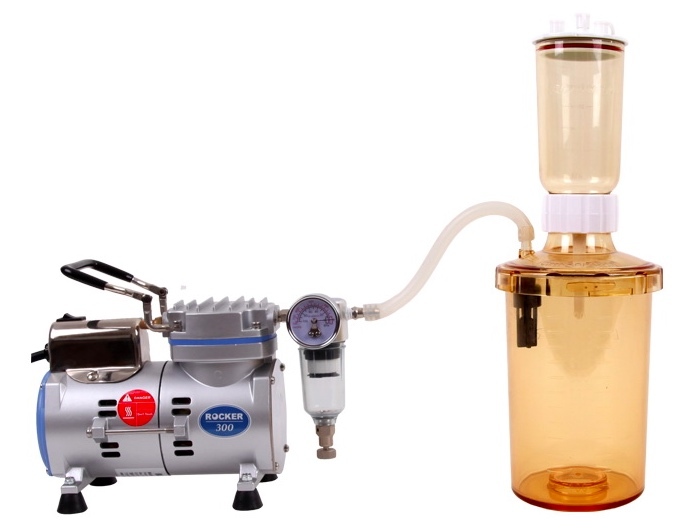 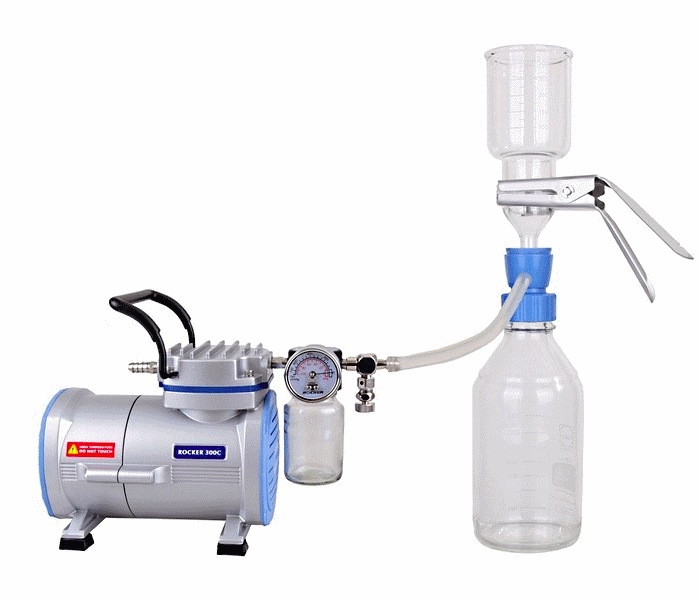 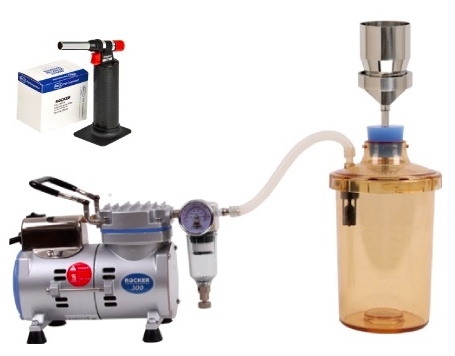 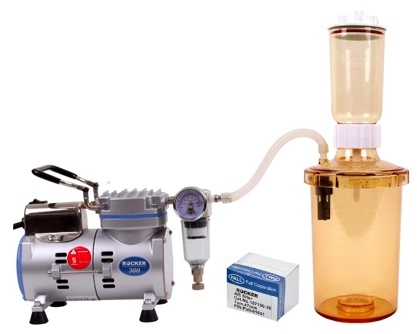 These vacuum filtration systems present an ideal solution to most laboratories seeking to perform economical and reliable testing of Suspended Solid, Vacuum Filtration, Solvent Purification, Solid Phase Extraction, and microbiological tests.